Organizations that successfully apply AI innovate and compete more effectively. Make plans to join us at the O'Reilly AI Conference and chart your business transformation. Although many organizations are now planning AI implementations, few are successfully deploying AI in production. Early adopters are gaining an edge—find out how they're doing it at the O'Reilly AI Conference in San Jose. The O'Reilly AI Conference is a rare opportunity to discover how practical and profitable AI developments can be implemented in your business today. Don't miss it. At O’Reilly, we believe that true innovation depends on hearing from and engaging with people with a variety of perspectives. Read our Diversity Statement and learn about our Diversity & Inclusion scholarship program. At the conference, we provide a nursing room and all-gender restroom access; we also offer childcare expenses reimbursement. Get the latest news, offers, and more about the O'Reilly AI Conference and the topic of artificial intelligence. 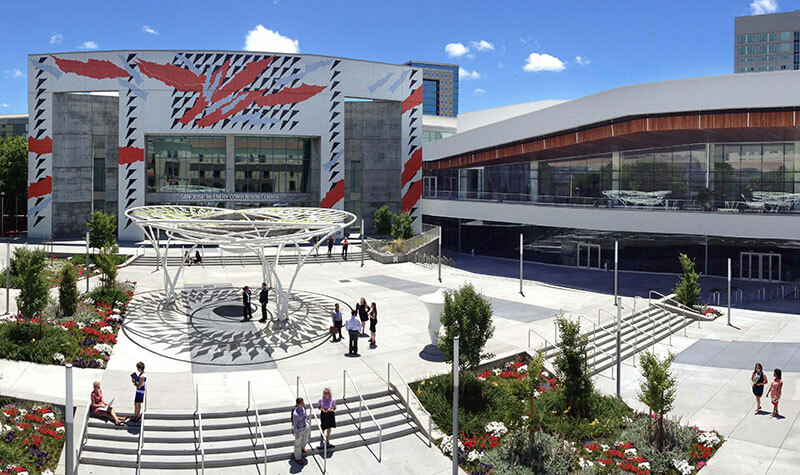 The conference will take place at the San Jose McEnery Convention Center, located in the center of charming and historic Downtown.